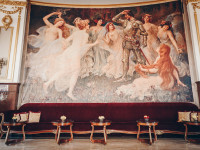 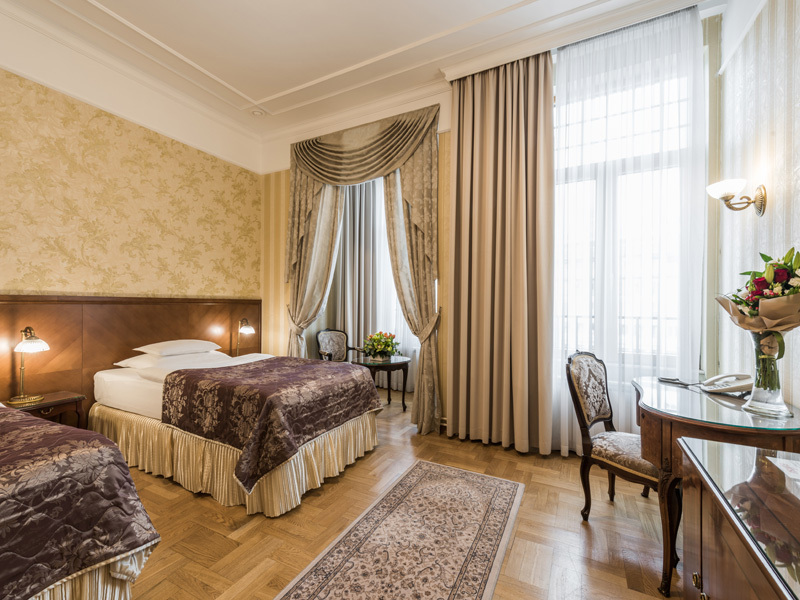 Hotel "Moskva", the architectural jewel of Russian secession style, built in 1906, forever changed the impression of Belgrade and became the meeting spot for Belgradian, Serbian, Balkan and world elite. 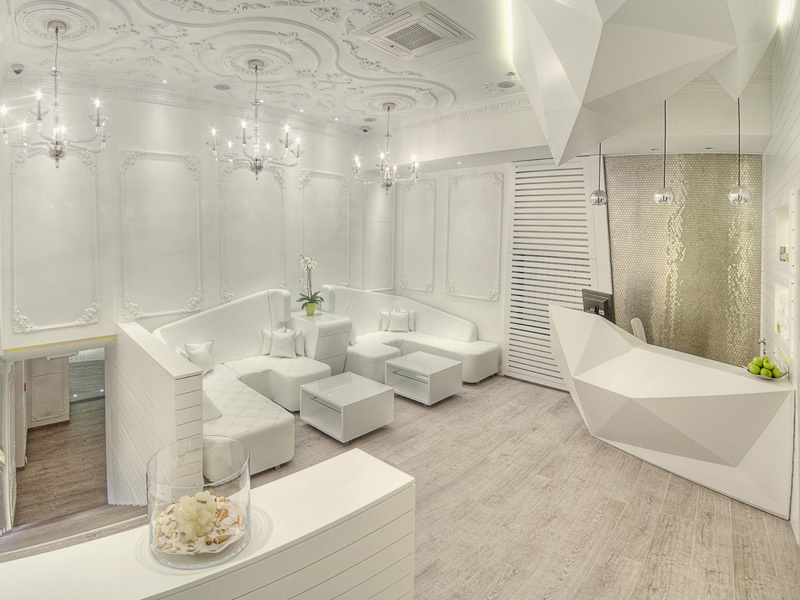 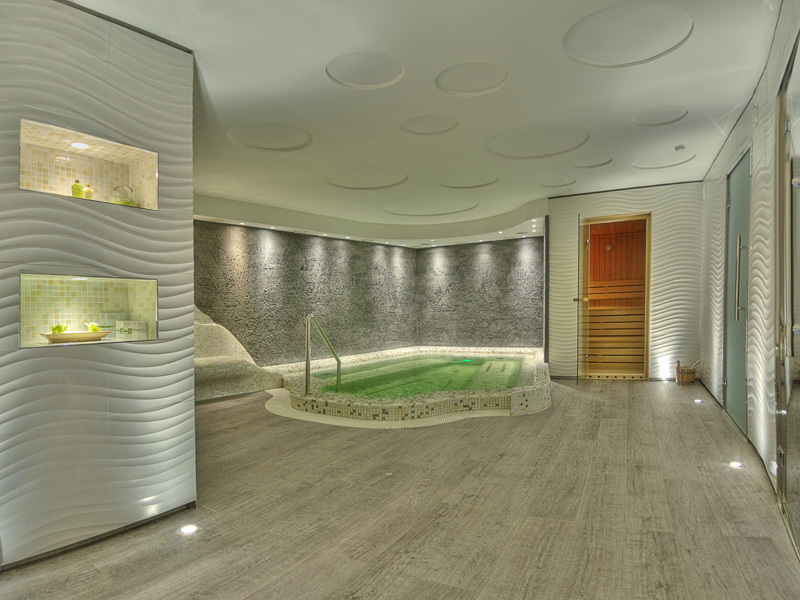 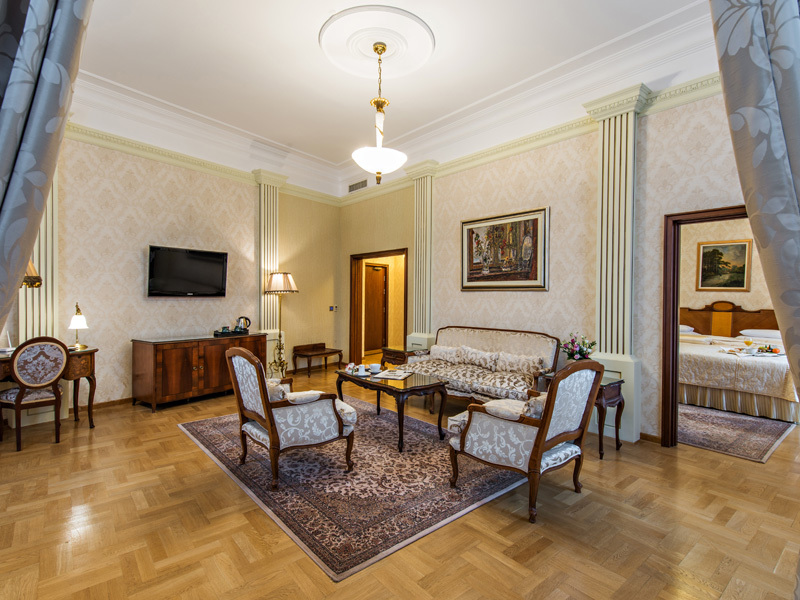 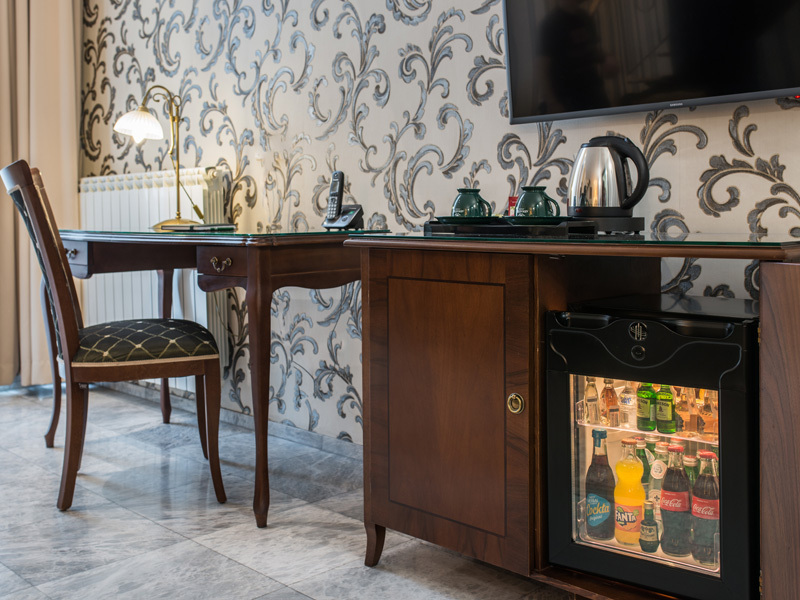 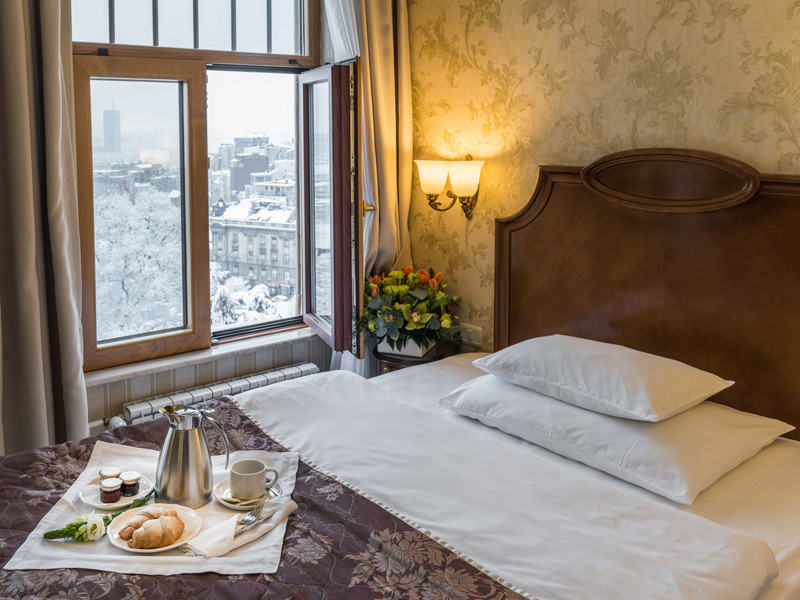 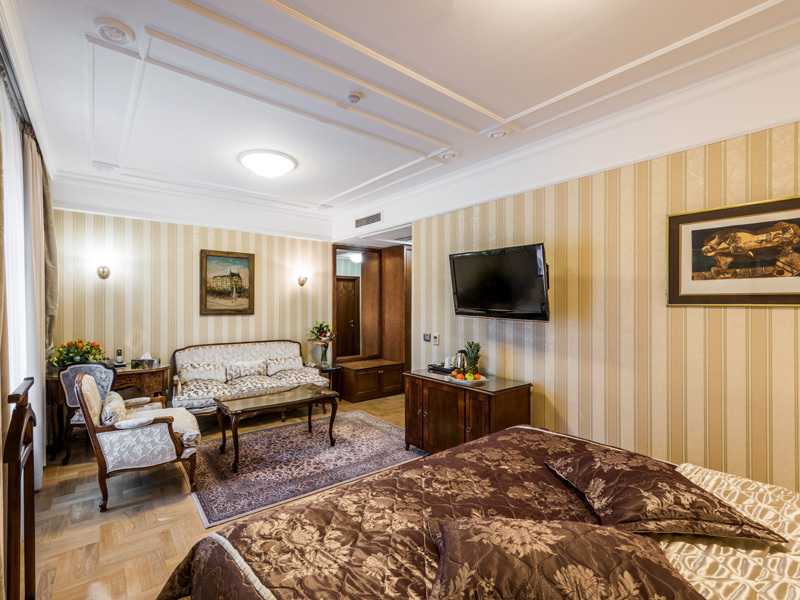 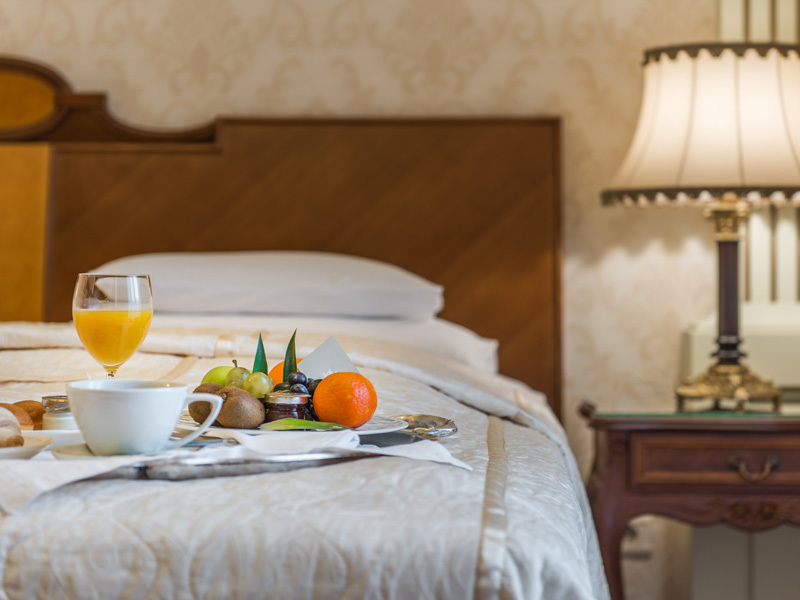 Located in the very heart of Belgrade hotel "Moskva" offers 123 renovated rooms and suites, 4 conference halls, spa & wellness, famous pastry shop and café, a la carte restaurant, private parking. 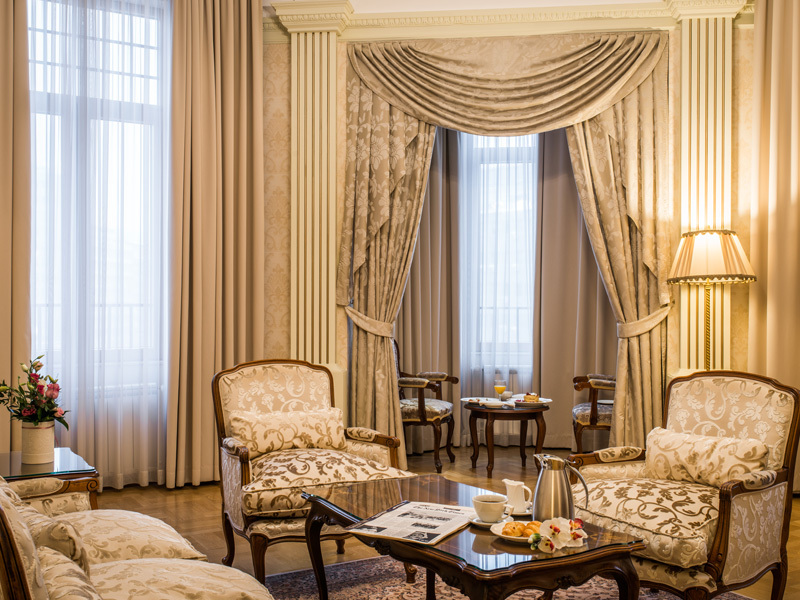 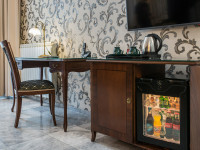 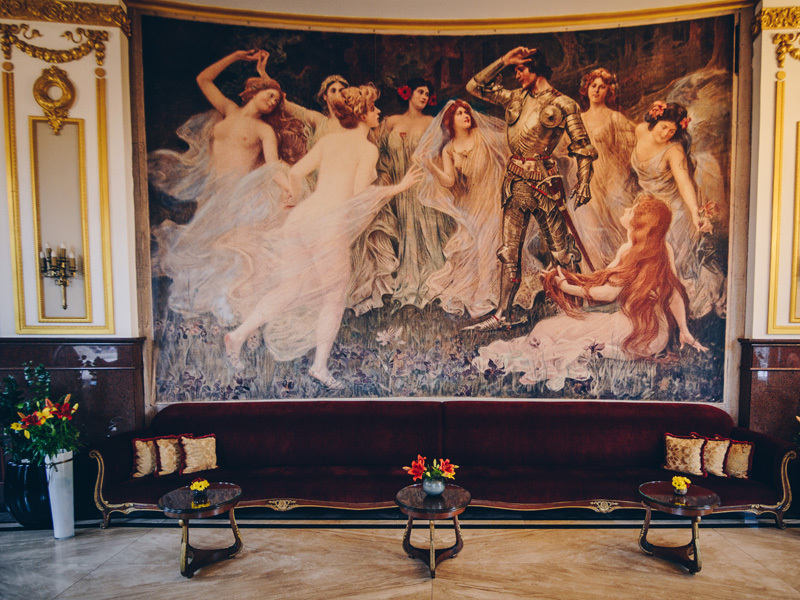 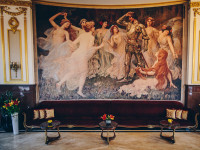 Having the highest standards in mind, by paying attention to every detail, the aim was not only to keep the spirit and the charm of "Moskva", but also the uniqueness of the atmosphere of time in which the hotel was built. 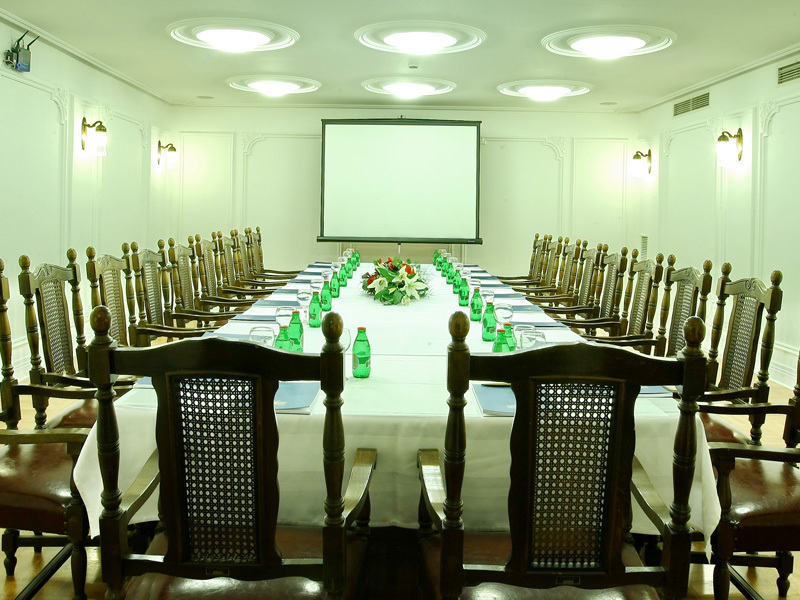 However, remaining technologically updated and a perfect fit for business people was a top priority. 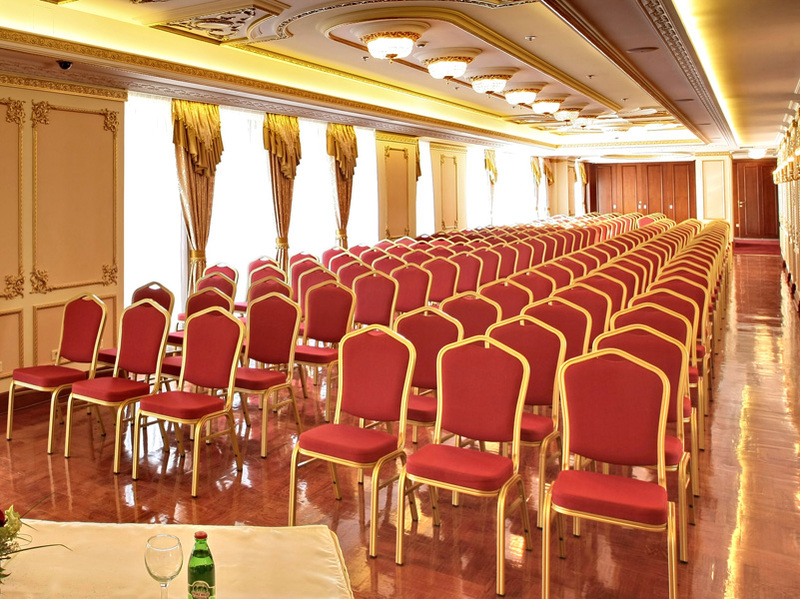 Hotel “Moskva” offers 4 conference halls. 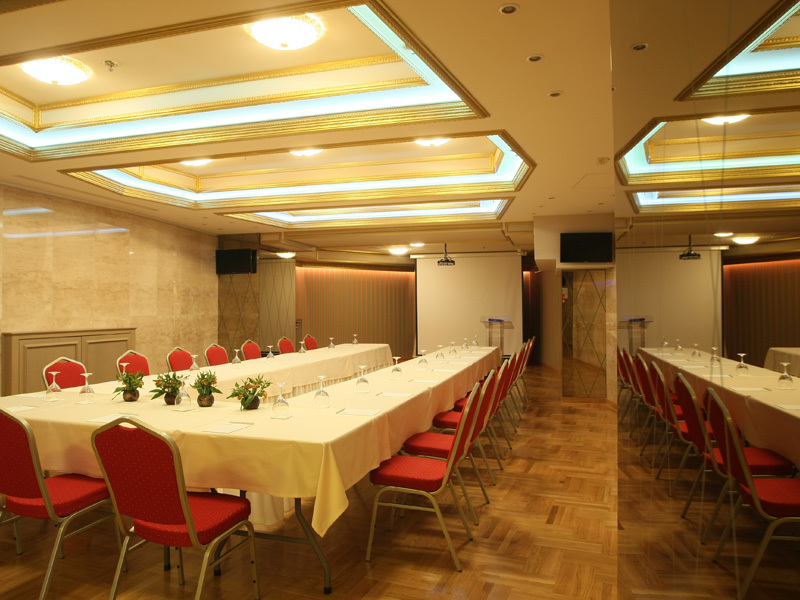 Capacity of the conference halls varies from 20 to 220 people depending on the set-up. 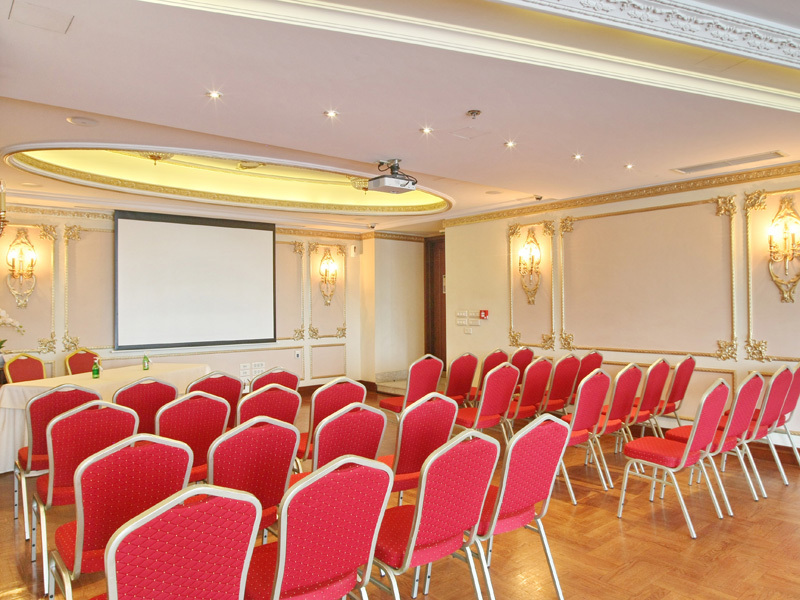 All venues are equipped with modern, high quality audio / video conference equipment and free wireless internet. 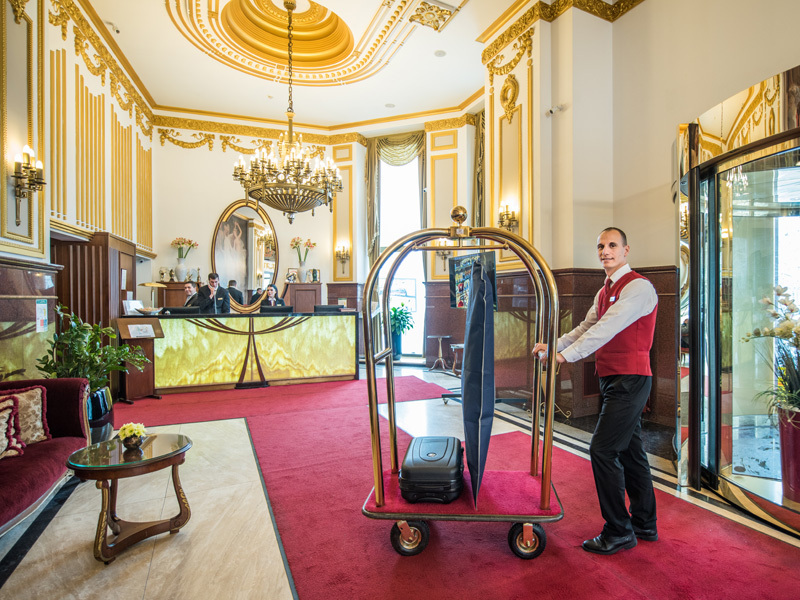 Qualified hotel staff will be at your disposal making sure that business meetings or events are flawlessly organized. 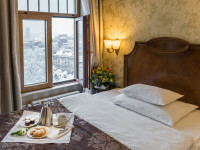 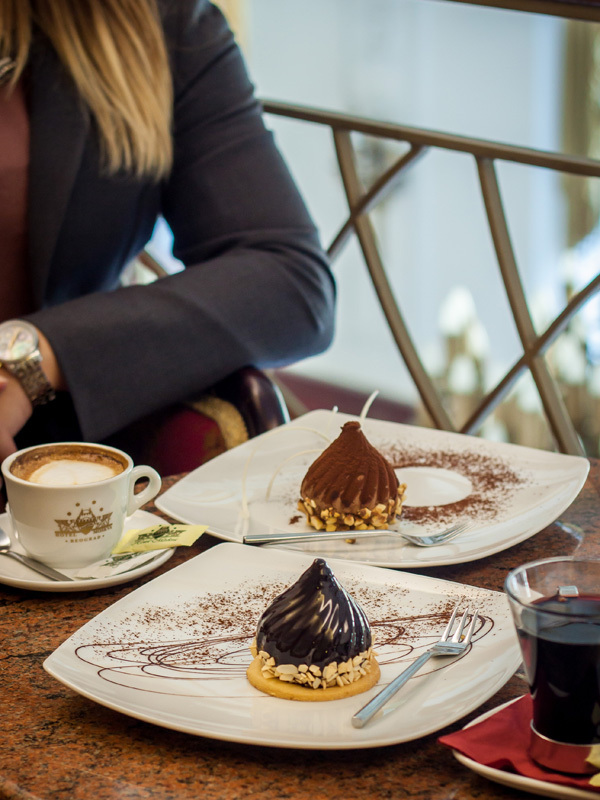 As hotel “Moskva” is well known for its famous pastry shop and a la carte restaurant, we offer coffee breaks, business breakfasts, lunches, dinners and cocktail followed by our home-made delights. 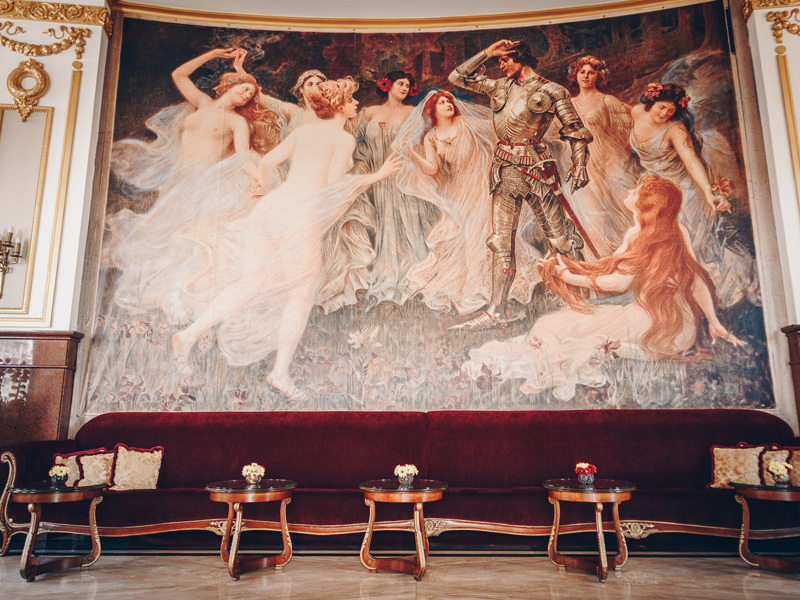 Over the past 111 years of continuos and committed work, we have had the honor to organize all the eminent and important events in Belgrade. 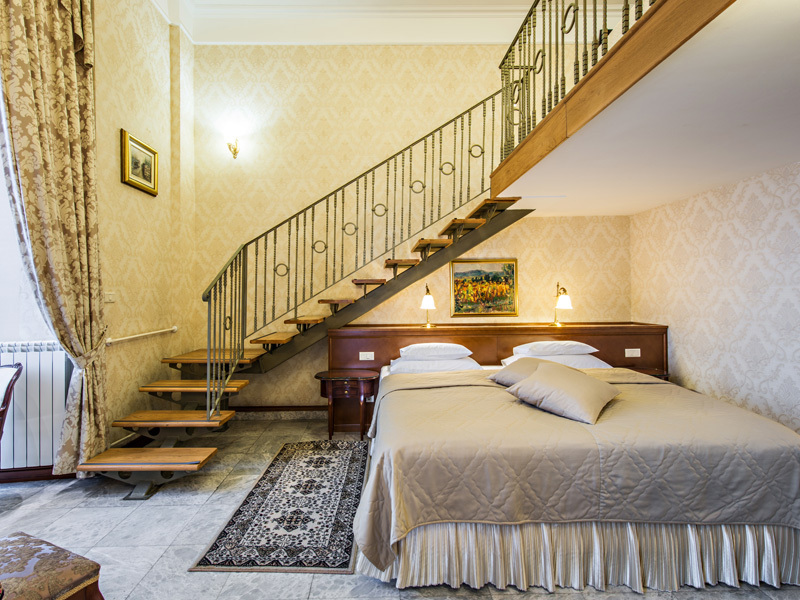 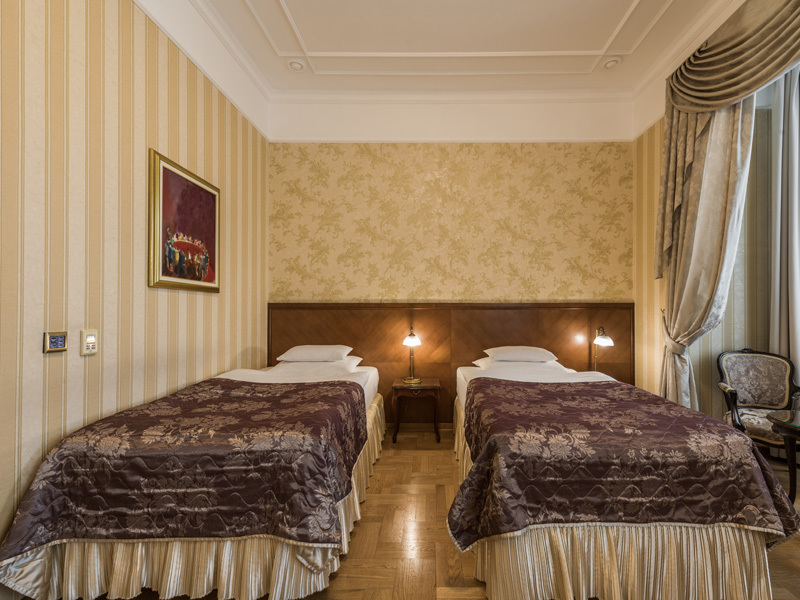 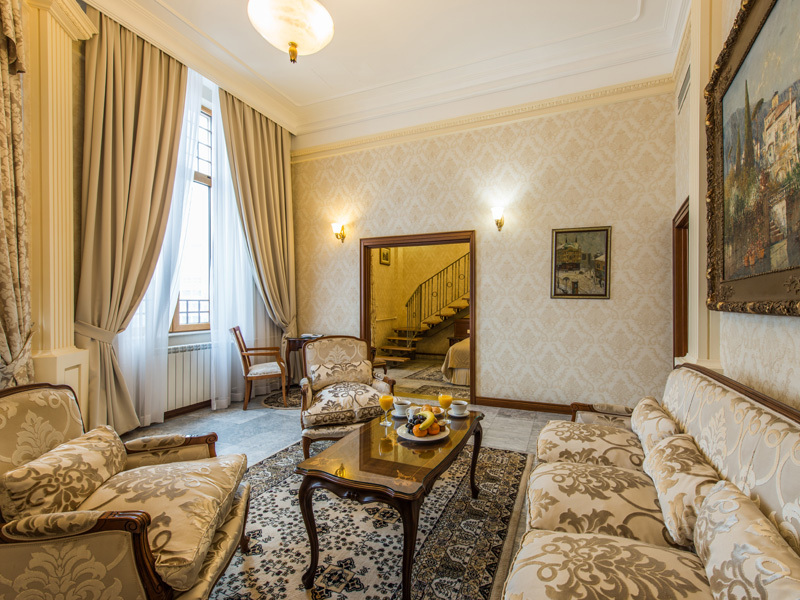 Hotel "Moskva" is located at the Terazije square, in the very heart of Belgrade. 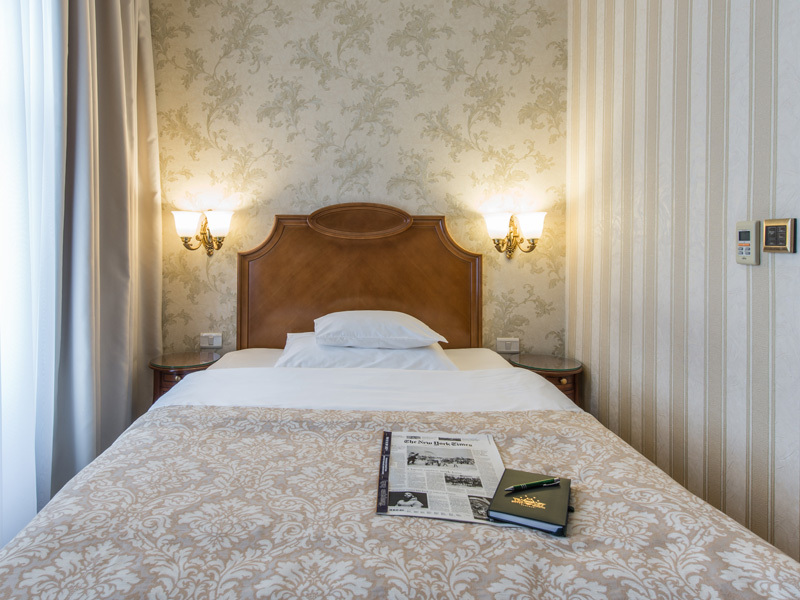 The hotel is on a pedestrian distance to all historical and cultural sights. 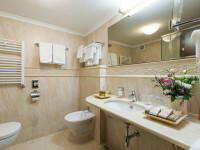 It is only a few minutes away from the bus and train stations, and it is 18 km away from the airport. 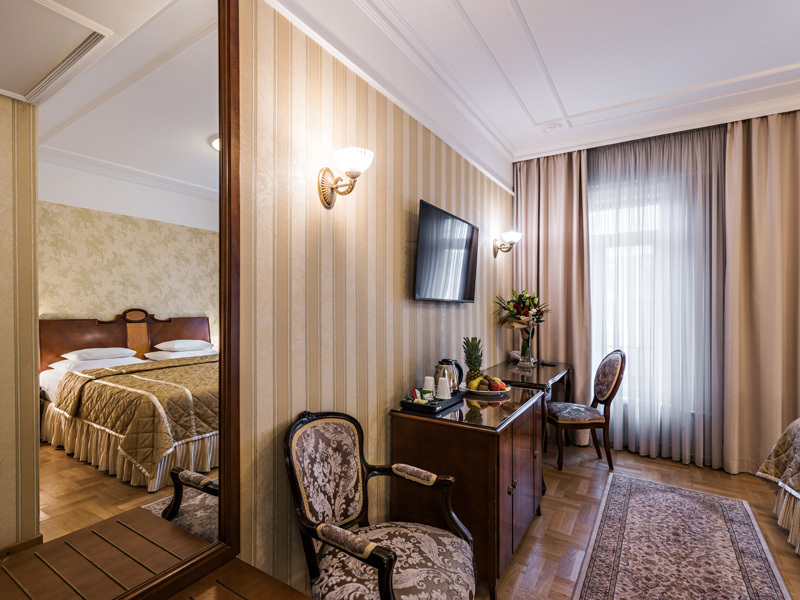 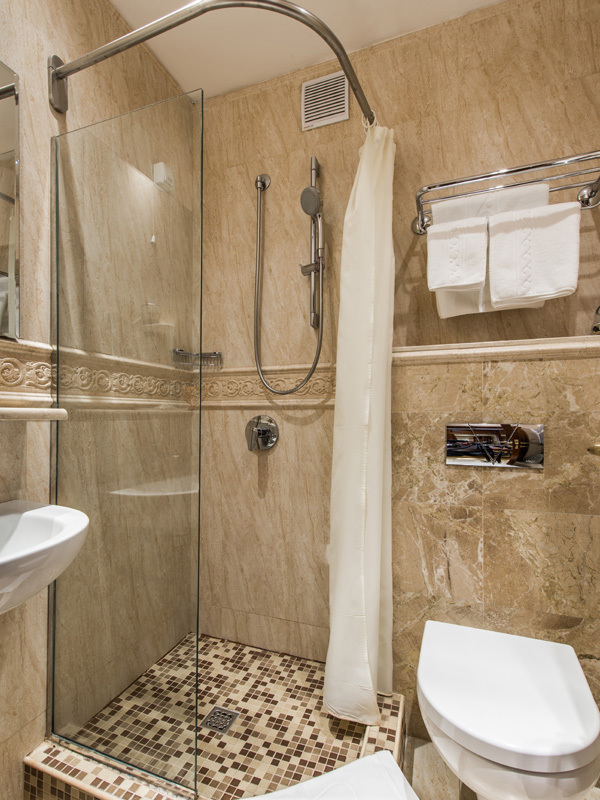 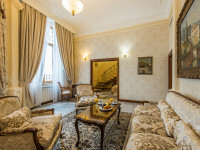 Hotel "Moskva" has a luxury fleet and offers its guests transfers from both the airport and other destinations desired. 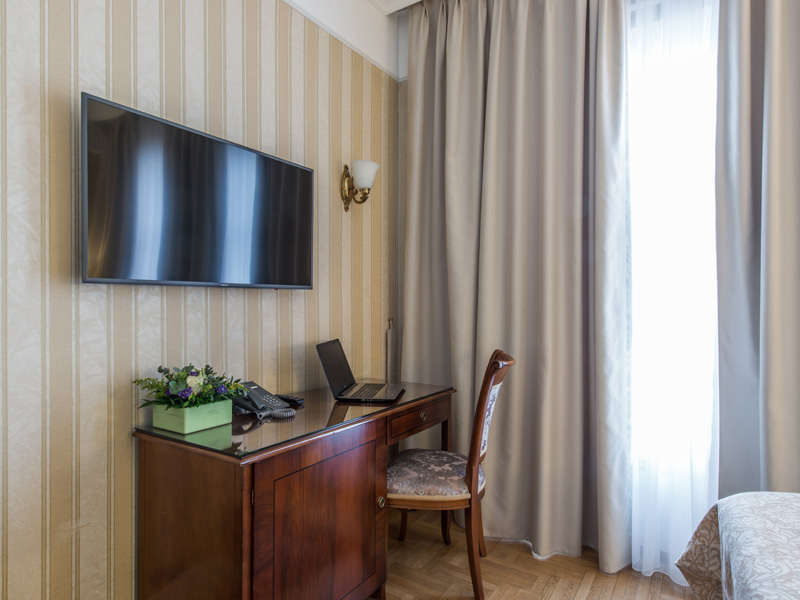 The Belgrade Fair is approximately 3km away from the hotel easily reached by the taxi or public transportation.